Hello, my name is Craig Partridge owner of Clean Pros. 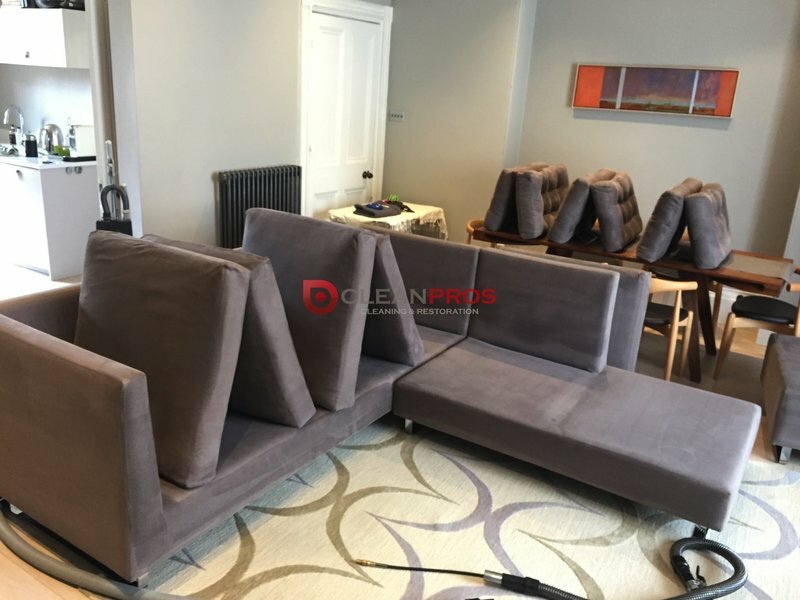 I have been cleaning carpet, upholstery and hard floor in the Bristol and Bath areas since 2002. I am Certified by the Institute of Inspection Cleaning and Restoration Certification. Click through to my website to find out more. Excellent service, a completely rejuvenated suite. Craig responded promptly to my request for his services. A photograph from me enabled him to give me a quote for the work. He was on time, created a safe space to protect our floor and did a thorough clean leaving us with a bright, shiny rejuvenated suite. Excellent value for money, I would recommend him to you. I had my lounge, settees, dining room, hall and rug cleaned. 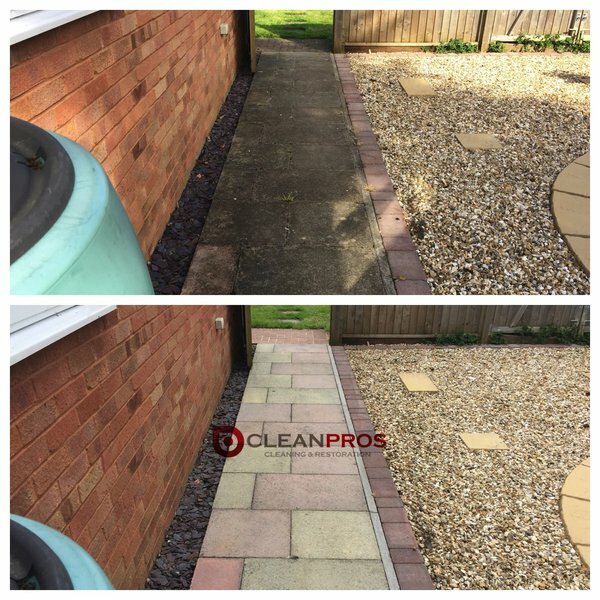 Clean Pros came and quickly gave an estimate for the work and I made a booking within a fortnight. 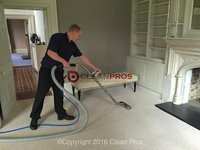 Craig was on time and was professional and friendly, he provided good advice on carpet and furniture care and after cleaning action. Craig worked quickly and thoroughly. The settees, 18 years old, came up like new and my carpets, 13 years old, have a new lease of life. An excellent job, I am extremely satisfied. Cleaned stairs and several rooms. Agreed schedule and budget. Very helpful and professional. Excellent results. Very professional job and courteous. Very respectful of my home and belongings and had good experience and knowledge of what he does. Craig came round to clean our sofa which had gotten really grubby and had water marks where I had tried to clean it myself. Craig turned up on time and got straight to work. He's did a great job and the sofa looks like new again! We had a very badly stained cream carpet in our lounge. Craig came today to clean it (whilst we were out, we left him the key). We were delighted when we returned - the carpet looks brand new - stains gone and the whole carpet looks brilliant all over. I would totally recommend Craig for his workmanship, reliability and helpfulness. He is also totally trustworthy. We will definitely use him again when the need arises. We had a very badly stained cream carpet in our lounge and hall. Craig came today to clean it (whilst we were out, we left him the key). We were delighted when we returned - the carpet looks brand new - stains gone and the whole carpet looks brilliant all over. I would totally recommend Craig for his workmanship, reliability and helpfulness. He is also totally trustworthy. We will definitely use him again when the need arises. Craig was on time, polite and my carpets look great. I would definitely use him again. Highly recommended. Firs class job, the difference it made was beyond our expectations. The work was carried in a friendly & efficient manner. 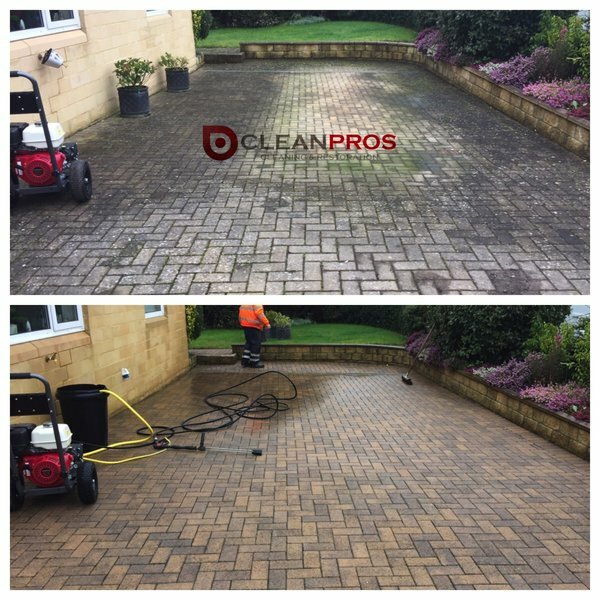 Craig transformed our patio this morning - a really wonderful job! The previously filthy flooring has been given a new lease of life. Craig provides a very professional, reliable service and I would thoroughly recommend him.